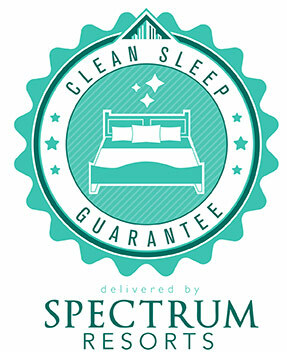 The Beach Club Resort & Spa > Blog > What is the Clean Bed Guarantee at Spectrum Resorts? What is the Clean Bed Guarantee at Spectrum Resorts? We have stayed in many hotels and resorts on our travels and growing up I always rented a condominium on the beach but I have never stayed at a nicer, friendlier resort than with Spectrum Resorts. One might ask how do you make a difference with something that you are already leading the industry. They have done it again with the Clean Bed Guarantee! The Clean Bed Guarantee is where Spectrum Resorts will have a fresh, comfortable white duvet that has been laundered upon your arrival. The secrets behind the scenes at other resorts would probably shock us all, however one of the things that I always look for when booking a stay somewhere are the styles of the linens. 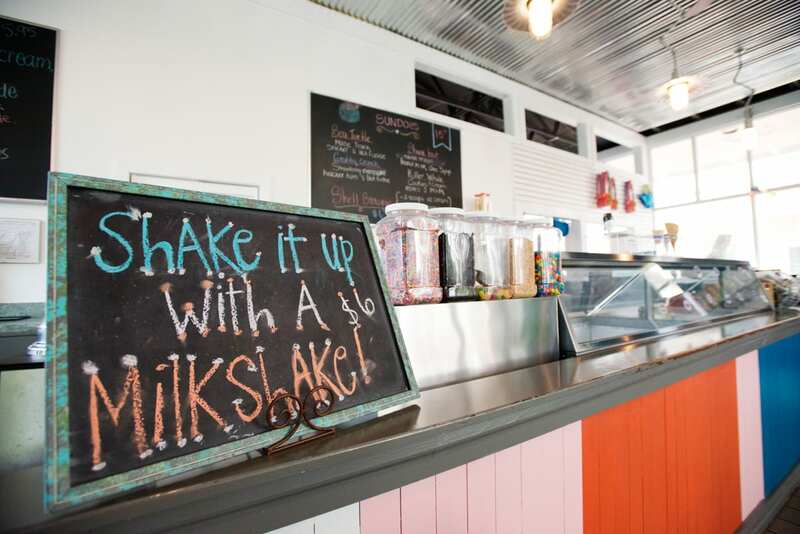 You can usually get a pretty good idea from the pictures displayed on the resorts website or across third party sellers. Of course you are not going to know if the linens are clean and at your expected standards until you arrive. Spectrum Resorts takes out the guessing and they guarantee that you will have a clean bed and a comfort level unlike anything else you have experienced before. When we walked in the door at Turquoise Place everything was bright and clean and very modern. Our bed was gorgeous and so comfortable. I can tell you, now that I know the difference, when you walk into a room that doesn’t have fresh and clean linens you will know it! We were so exhausted from driving 8 hours to Orange Beach that the minute we got to Turquoise Place we relaxed in bed and the smell of freshness and the comfort level of the bed was immaculate. After staying at Turquoise Place, I can now say that long gone are the days where I walk into a hotel room expecting anything less than a Clean Bed Guarantee. Unfortunately not all resorts follow this policy, but thankfully we experienced Spectrum Resorts and can now attest that this is a huge selling point for any prospective visitors. We had an amazing stay at Turquoise Place and no I don’t think it was just because they laundered our sheets. However, I think that when you stay somewhere that has a policy like the Clean Bed Guarantee in place, you know that cleanliness will not be an issue. Of course Turquoise Place is so much more than just a clean resort. Instead it offers a variety of amazing amenities and features that will make you not want to leave! I would highly recommend making a reservation here to see exactly what a ‘concerned resort’ looks like, and how differently you are treated than any alternative accommodation.